Hospitality is very important to the church experience, a great cup of coffee is a simple but large part of that hospitality. By serving Kingdom Growers coffee, you and your members get assurance that the coffee budget is being stewarded wisely by providing a consistently great cup of coffee and sustainable help for farming families rising from poverty. All for no extra cost. Want to promote your KG launch? Click here for marketing materials. 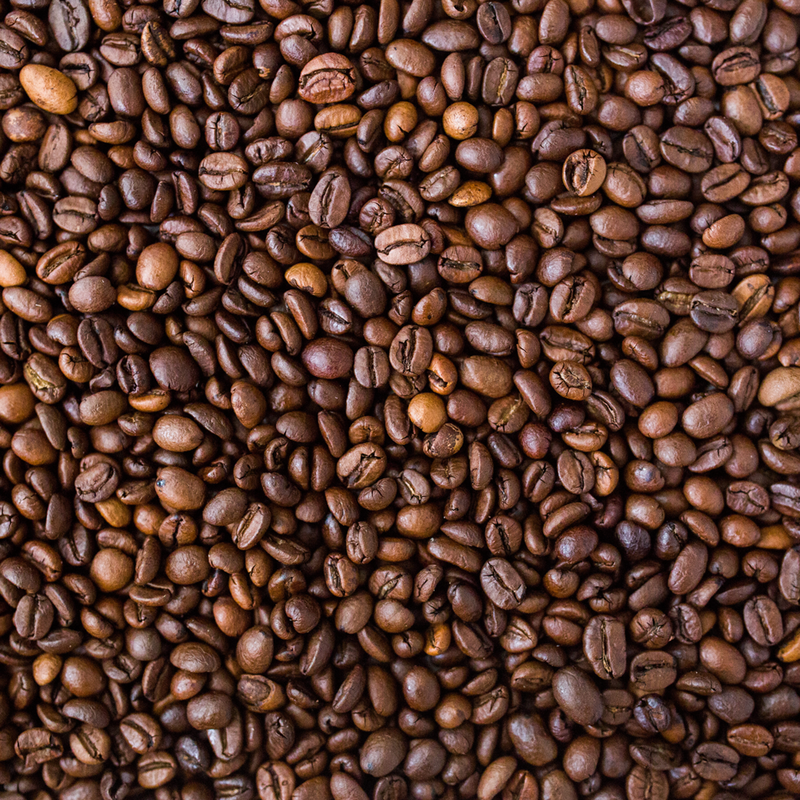 If your members/customers are fans of flavored coffees, we've got you covered. We currently offer a delicious Hazelnut coffee for church programs. More flavors will be added soon so stay posted! 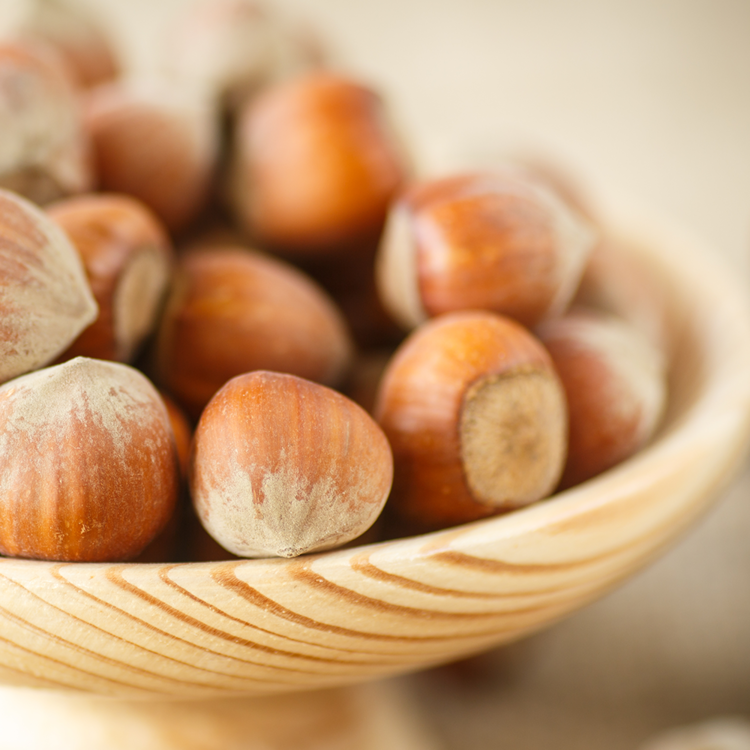 The warm subtleties of hazelnut will make this coffee a favorite with your members. If your church/organization uses 5lb bags of coffee, you can choose any flavor offered in our store. Cowboy church to mega-church, mom & pop shop to corporation, we've got the sizing options to fit your needs. For all single serve brewing machines. We can create custom solutions to any packaging issues you may face, feel free to contact us with any questions or concerns. For espresso machines and large commercial brewers. 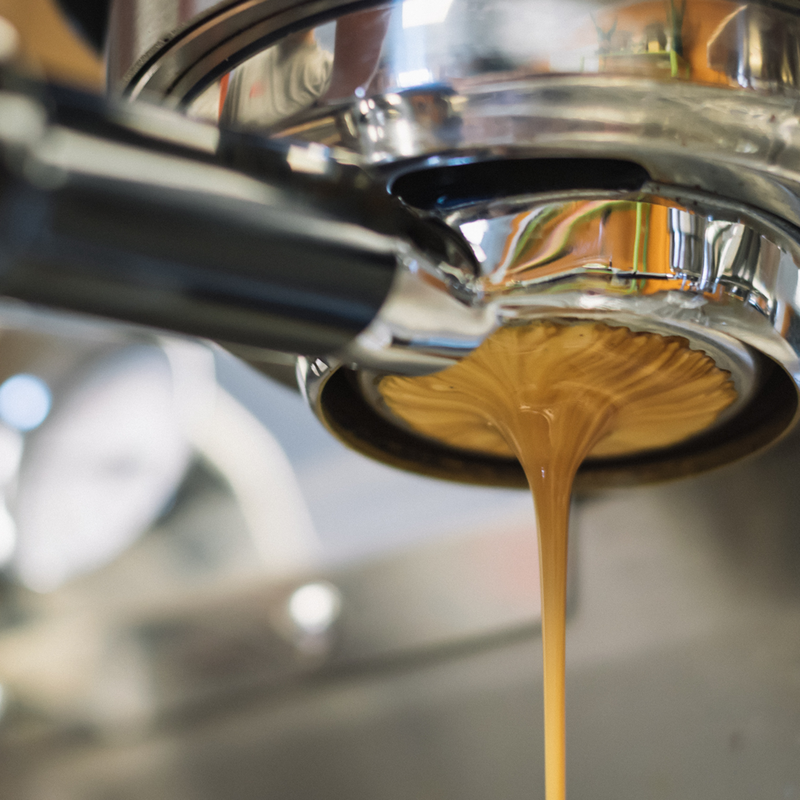 We can provide all the equipment you need to get your coffee program up and running. High quality Curtis brewers to fit any church's budget or size. To make your experience easier, we offer paper cups, sleeves, lids and napkins. All at great prices. Want to show everyone where their delicious coffee comes from? Get a custom Kingdom Growers brewer wrap. Contact today with any questions or concerns and we can your church or business started with Kingdom Growers.